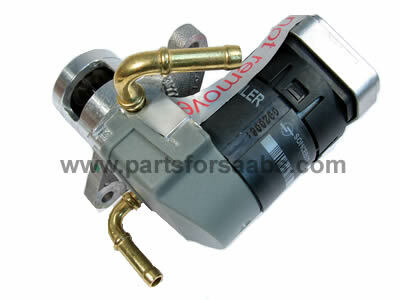 To Fit: Saab 9-3 Sports, 2003 to 2004 2.2 Turbo Diesel all models. The EGR valve diverts some of the exhaust gas back into the air inlet in order to reduce harmful emissions of oxides of nitrogen. Equivalent Saab part number - 93176989, 9196675 (reference only).